Regular readers of this blog will know just what a complex and multifaceted subject business strategy can be. 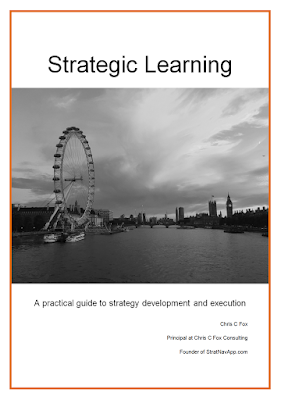 For those without the time to study the subject in all its guises, actually getting on with the job of developing and executing business strategy can be a daunting task. 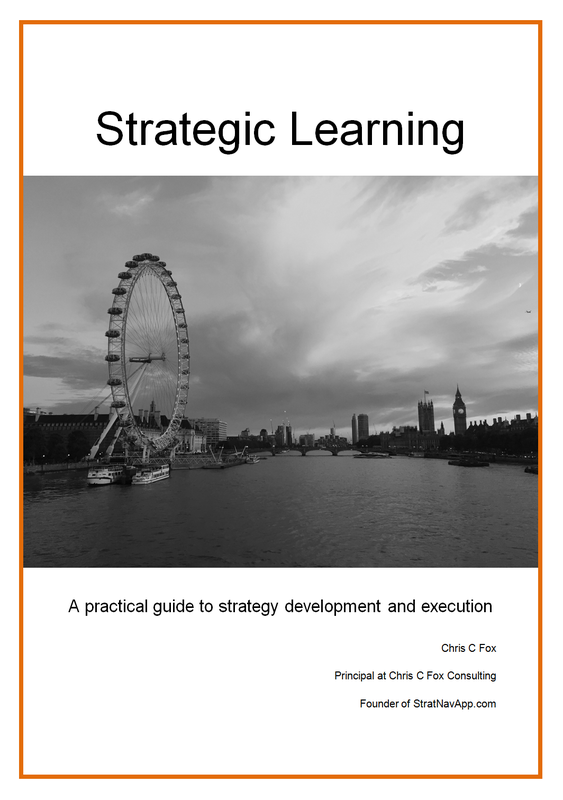 In it, I distill what I believe are the absolutely essential steps and considerations for developing and executing a business strategy which creates real value, rather that one that sits on the shelf collecting dust. You can download your free copy now. I'd love to know what you think. Please feel free to leave your feedback in the comments below.